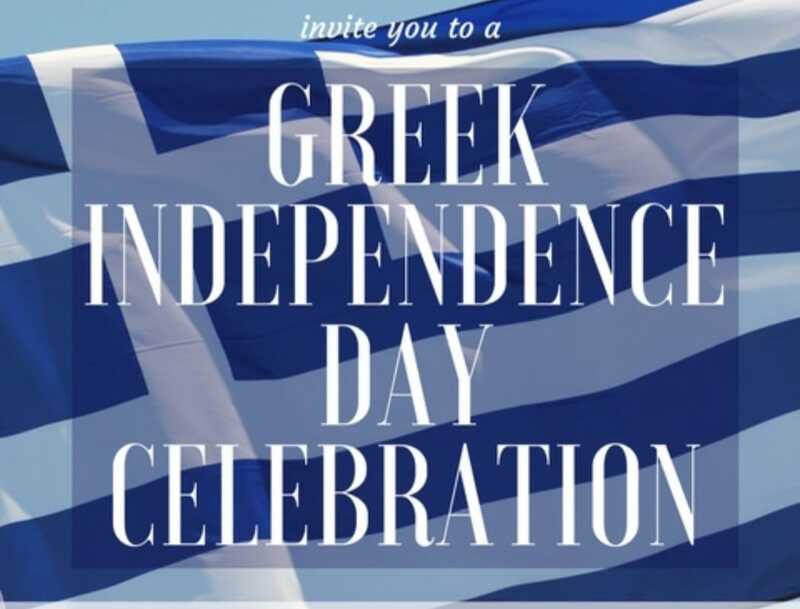 A luncheon celebration of Greek Independence Day put on by the greek school students. This event will have dance and musical performances as well as the reciting of poems commemorating this day. The proceeds will benefit the children of the youth groups.